After six albums, the Cocteau Twins whose music was starting to evolved, left 4AD on a high after their most successful album Heaven Or Las Vegas. It was the start of a new era for Liz Fraser, Robin Guthrie and Simon Raymonde which is documented on the Treasure Hiding: The Fontana Years box set which has just been released by UMC. Treasure Hiding: The Fontana Years features two albums, 1993s Four-Calendar Café and 1996s Milk and Kisses. There’s also singles, tracks from EP and for sessions recorded for BBC Radio One. It’s a compressive celebration of the Cocteau Twins Fontana years, that looks back at what was a new chapter for one of Scotland’s greatest groups of the last forty years. 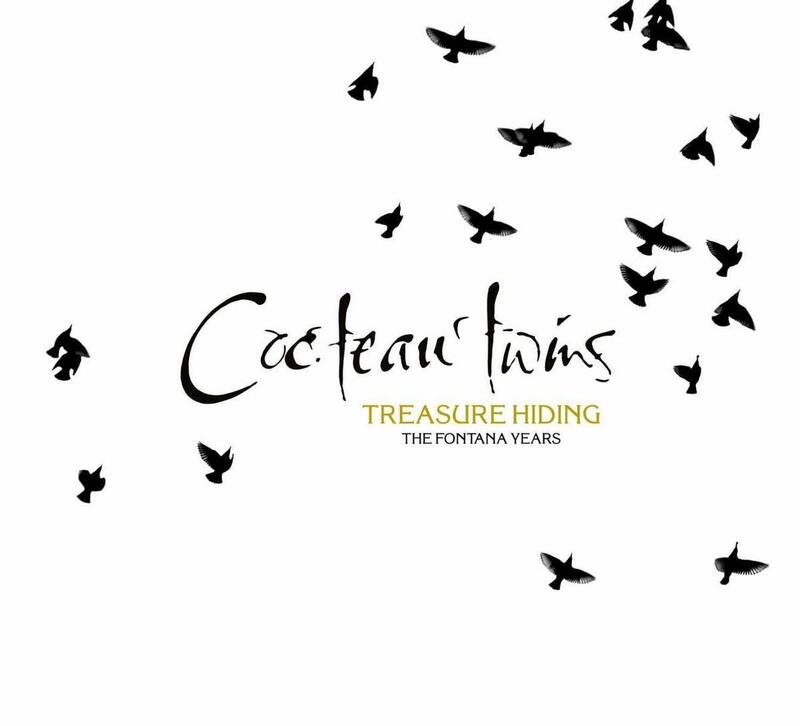 At least the Cocteau Twins left behind a rich, innovative and truly timeless musical legacy that is documented on Treasure Hiding: The Fontana Years. It features the two albums they released for Fontana, 1993s critically acclaimed Four-Calendar Café and 1996s underrated hidden gem Milk and Kisses. There’s also singles, tracks from EP and for sessions recorded for BBC Radio One on what’s a compressive celebration of the Cocteau Twins Fontana years. Treasure Hiding: The Fontana Years looks back at what was the final chapter in the story of one of Scotland’s greatest groups of the Cocteau Twins the dream pop pioneers whose inimitable sound was part of the soundtrack during the eighties and nineties, and is a truly timeless reminder of one of the greatest Scottish groups of the last forty years.